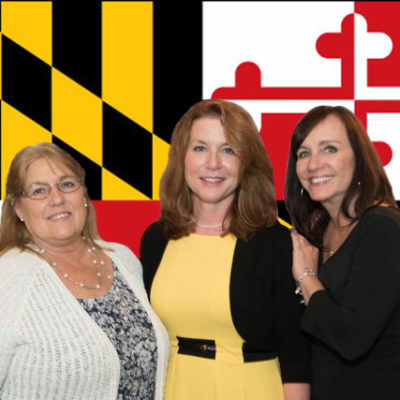 When you choose the Agents at Maryland Elite Realtors to buy or sell a home, you are engaging not just a team of skilled real estate agents and capable administrative staff, you are hiring caring people who want you to have a positive, beneficial real estate experience. Our group offers a diverse prospective, spanning three generations and different cultural backgrounds. We bring a wealth of knowledge, understanding and compassion enabling us to provide our clients with an outstanding experience. We are proud that over 80% of our business comes from personal referrals. That speaks volumes in today's de-personalized web-based world. Let us show you why year after year our business grows from the support of our past clients. As Broker / Owner of Maryland Elite Realtors it is Cassandra's personal mission to make sure you have the best possible real estate transaction. To ensure this happens, she has assembled a group experienced, knowledgeable professionals with years of experience. Let them show you why they are "Elite Realtors"! 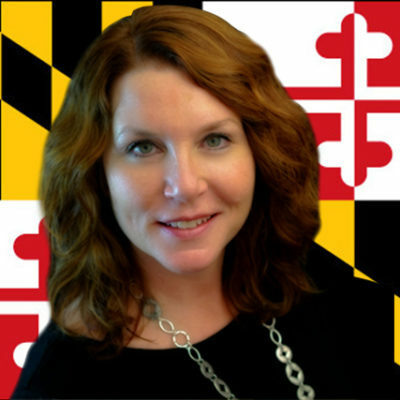 Cassandra has been an award-winning, full-time Real Estate Professional since 1999 specializing in Frederick County and the surrounding areas. Her sales range from; historic downtown home commercial properties, all types of residential dwellings, farms and land, short sales and foreclosures. 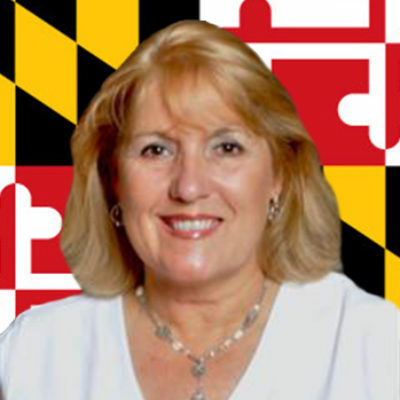 After receiving her real estate license in 1999, Cassandra went on to become an Accredited Buyers' Representative, a Graduate of the Real Estate Institute, a Certified Residential Specialist, an Associate Real Estate Broker in both Maryland and Pennsylvania, a Relocation Certified Specialist an Accredited REO (foreclosure) Agent, a Certified Short Sale Specialist and a Military Relocation Professional. Having lived, worked, and raised her family in Frederick County, Cassandra is familiar with the area schools, places of worship, parks and recreation facilities, restaurants, arts & sporting associations, and more. Her professional accreditations, along with her education in Interior Design and her knowledge of the area, make her uniquely qualified to help you buy or sell your home! Buyers: As an accredited buyer's representative, she will work as the liaison between you and the seller. Her expertise of the housing market, excellent negotiating skills, and knowledge of real estate contracts and all necessary disclosures will allow for a smooth and professional transaction. Sellers: Working for you as the seller, Cassandra will help you set a realistic, competitive price for your home by providing you with a professional market analysis of your property. She will also help you determine the net proceeds from the sale. Her proven marketing strategy includes exposure on all major Real Estate websites, a YouTube video of your home, direct marketing, and an enhanced listing in the multiple listing service. 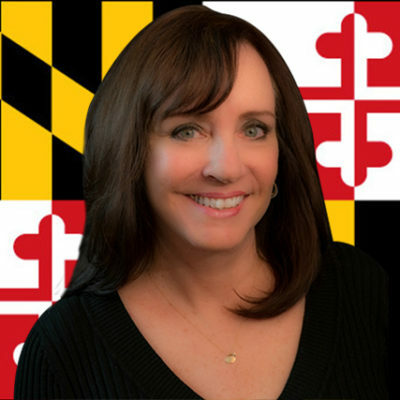 Val has been a premier and award winning real estate agent in Frederick County for more than 25 years and has called Frederick County home for 30 years. She has witnessed and weathered the ups and downs of the real estate market, so whether you are a buyer, seller, investor, or need assistance leasing your property, Val can provide you with all the resources and information you need to make your real estate transaction as stress free and easy as possible. Val works with buyers and sellers in all of Frederick and Washington Counties. Living in the Historic District of Downtown Frederick, she is very familiar with the history of our town, as well as what makes it such a fun and special place to live! As a Military spouse of 20 years, she is both familiar with, and can empathize with our Military families during their PCS move. She holds the MRP (Military Relocation Professional) designation. Val's other specialty designations are SRES (Senior Real Estate Specialist) and GRI designation, (Graduate of Realtor Institute), which is only possessed by less than 10% of all agents nationwide. Val is passionate about animals, in particular dogs, and is a board member and very active member of Tara's House dog rescue. She can help you and your furry family members find the perfect place to call home. Val will "Cover all the bases" to get you and your fur friends HOME! Karen has been selling homes in the Frederick area for more than 22 years. She was born and raised in Frederick and raised her 2 children here. As a resident of the beautiful historic district, Karen is knowledgeable with the areas cultural events, shows, restaurants, parks and schools. She also loves to share her knowledge of the surrounding counties and all they have to offer, such as visiting lakes, mountains, trails, hikes and just enjoying the gorgeous scenery this area has to offer. Karen has helped hundreds of buyers find their dream homes, from first time buyers to scale down buyers and everything in between. Her knowledge of the market and the entire real estate process is undeniable. She will be there from start to finish making sure your questions are answered and your transaction goes smoothly. Whether you are looking to buy or sell, Karen will give 100% to insure your needs are fulfilled.